GNS3 is one of best and my favorite graphical network simulator use for simulating network topologies and network Labs virtually in your personal computer. So GNS3 provide you the economical way for testing your networking skills at home. For creating topologies in GNS3 you are required the Cisco real IOS images. You need to add these IOS image in GNS3 in order to simulate these IOS for Networking LABS. If you are new to GNS3 and not clear how to use the Cisco IOS with GNS3 you can learn it from given link. Also visit How to use GNS3 step by step. Currently GNS3 runs only the routers IOS images, these is not way for direct running of cisco 2900 series IOS images in GNS3. But you can create the switching labs with router IOS image in gns3 by using the NM-16ESW module with router which have the switching features. This NM-16ESW module can be used with Cisco 3700 series IOS. 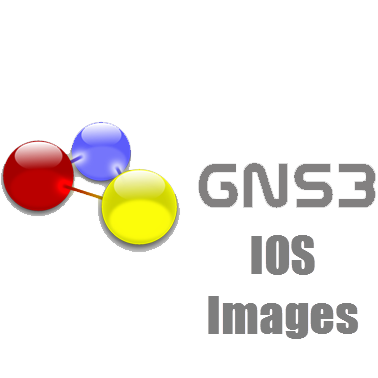 From here you can download this IOS image for your GNS3. If you need the IOS image for your real router and for your company you need to contact with Cisco, from where you can purchase IOS of your choice. Also you can get Cisco Devices and IOS images from Cisco Partners, you can find the nearest local partner. There is a complete list of partners on Cisco.com. 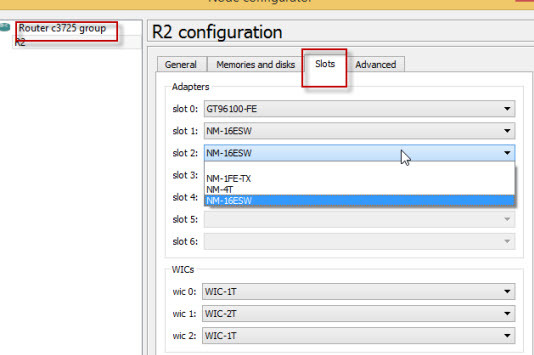 With this IOS you can use the following Slot in GNS3 as shown in figure. Thank you so much! soooo helpfull! Hi,I read your blogs named “Layer 3 3725 Switch IOS image For GNS3 download” on a regular basis.Your humoristic style is witty, keep doing what you’re doing! And you can look our website about love spell.